When we opened Kitten Associates in 2010, we had no idea that one day we'd be able to say that our little rescue has helped save over 400 lives, most of them, the most fragile of all-kittens. We haven't had a day off, taken a vacation or had a quiet home since. It's a lot of work to keep the doors open and to keep bellies full, but somehow with the grace, compassion and love of our many supporters, it all comes together. ©2016 Robin AF Olson. Mr Peabody, Slinky and his sister, Beanie were in a kill shelter, but today they love life in the safety of their foster home at K.A. 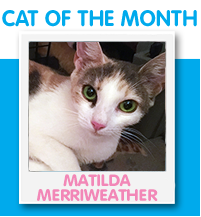 We also aid other rescues or people who have fallen on hard times provide for their cat's care. 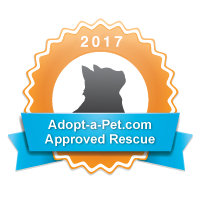 While our resources are limited, we always do our best to find a solution, including getting help for 22 unsprayed cats in one home. This year we expanded our foster home network so we can do more. Our hope is that one day soon to be able to make over our very worn down foster room. 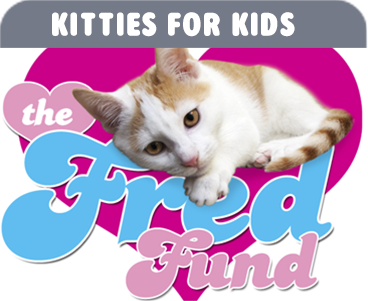 We want to turn it into an enriched environment that's easier to maintain and can hold more kittens, safely. We hope you'll stay tuned for more news about our foster room makeover and take part in making our next dream come true. SIGN UP FOR OUR NEWSLETTER (to the right) so you don't miss a thing! ©2016 Robin AF Olson. 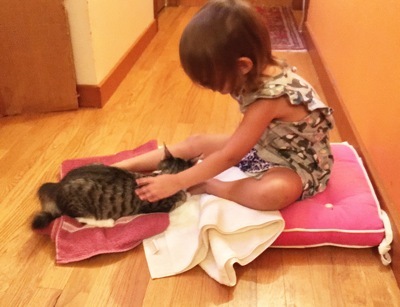 Emma, just 3 years old, learns how to be gentle with foster kitten, Mr Peabody. To our foster families, our volunteers, our adopters, and donors: THANK YOU for being part of our life-saving team. 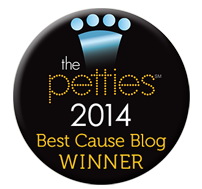 What we do is truly a team effort and for that we are most grateful. To our next 400 rescues...we're coming for you! Born on April Fools Day 2016, Annie Jones & her brother, Andy aren't joking about their massive paws. They each have 21 total toes! 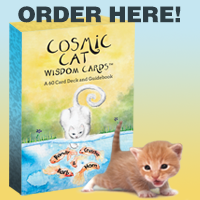 Most cats only have 18. Having extra toes is called, Polydactyl. We call it CUTE! Annie and Andy are available for adoption RIGHT NOW so hurry and put in your adoption application because these two cuties are going to get adopted fast. 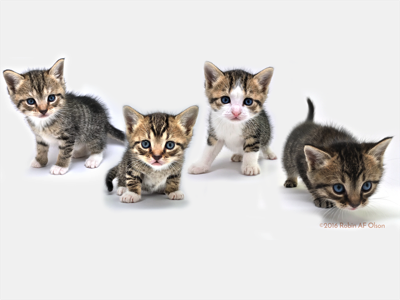 They're friendly, confident, affectionate, playful, curious and adorable. They've even lived with and bossed around two big dogs! 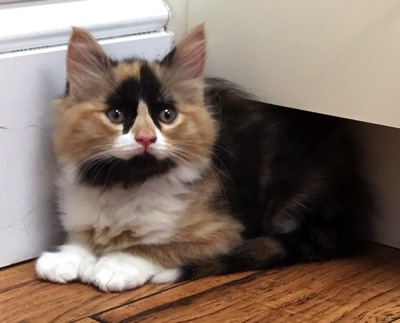 We realize it's asking a lot, but we're determined to find ONE home for BOTH kittens. 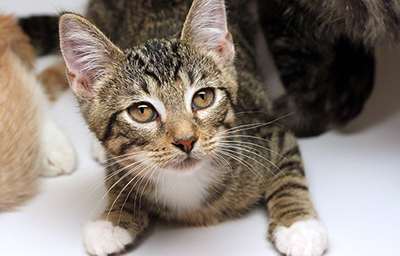 If you're an approved adopter, we'll drop their adoption fee to just $200 for BOTH kittens. They're fully vetted, have their vaccinations done, and have been spayed, neutered and microchipped. 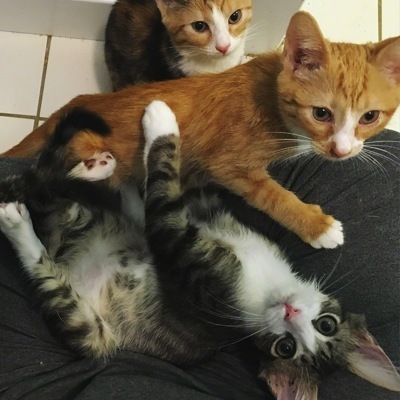 If you'd like to apply to adopt these kittens just fill out our Pre-Adoption Application HERE. 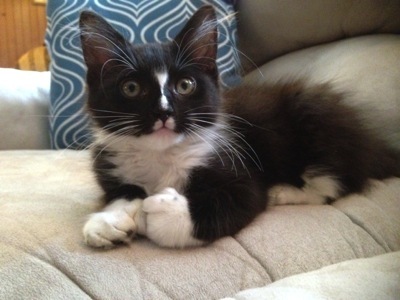 Read more about Two Kittens, Twenty-One Toes! 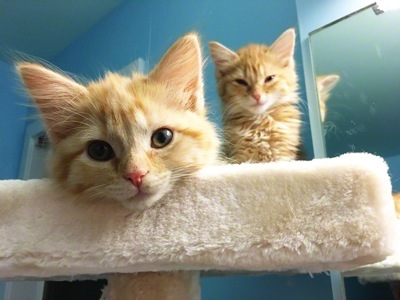 These cuties, Aunt Bee and Mrs. Beasley are just two of the 14 kittens we've rescued in the past week! We are in DIRE need of funds to provide for these sweet babies as well as FOOD FOOD FOOD (okay, and FOOD). ©2016 Robin AF Olson. New arrivals Aunt Bee (right) and Mrs Beasyley (left) are settling in to their new foster home after being rescued from a Kill Shelter. 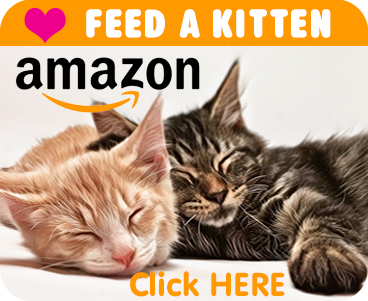 If you'd like to help keep bellies full click on our Amazon.com Wishlist or make a donation by clicking the DONATE TODAY button to the right. You can also share your gift HERE. 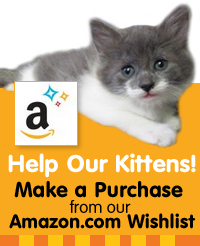 We also need gift cards for Target to purchase cleaning supplies and other items for the kitties. 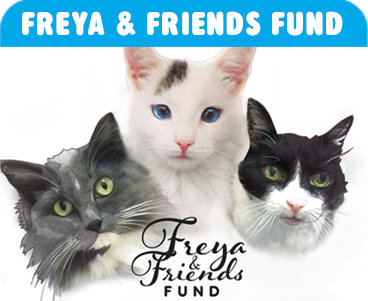 You can also send us your donation via mail at Kitten Associates, P.O. Box 354, Newtown, CT 06470-0354. ©2016 Robin AF Olson. Doodles, Toodles, Noodles and Oodles McFarland who were born under a house in a area where it often floods. Now they're safe, along with their mom, Izzy, and loving life with our foster family! ©2016 Robin AF Olson. Noodles McFarland our super-model! 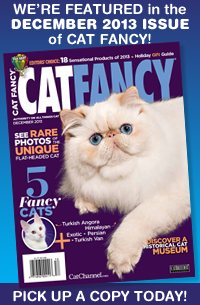 Read more about 14 Kittens...and Counting!